Rejoice! Mario Maker is finally coming to Switch! Well, kind of, it’s actually Super Mario Maker 2 and it’s got a whole new load of features and power ups, including Super Mario 3D World’s Cat Suit. 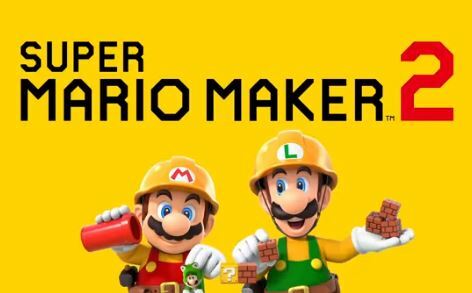 Super Mario Maker 2 will come to your hands in June 2019.